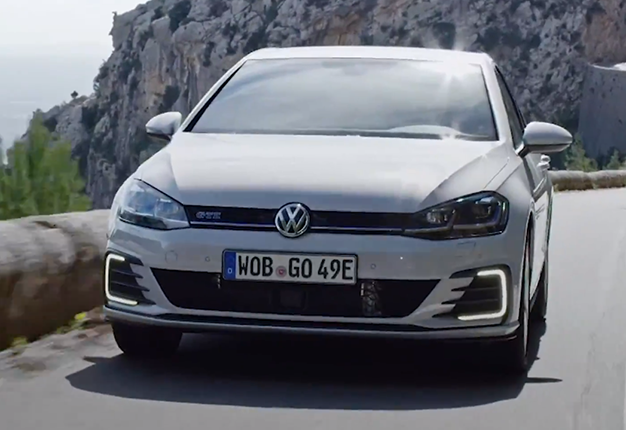 WATCH: Is a hybrid car the best choice for you? Hybrids are slowly becoming a viable option for motorists seeking to save fuel and reduce emissions but are green-friendly vehicles the right choice for you? Zero emissions and cost effectiveness are some of the distinct advantages found in hybrid electric powered cars as opposed to their combustion powered counterparts. If your lifestyle requires you to do long distance driving and constantly driving at speed then it is not a good option for you. An electric engine is much more beneficial on short inner city trips. It will take a while before hybrids are fully integrated onto the roads but if it benefits your lifestyle then it is wise to invest in one of them.